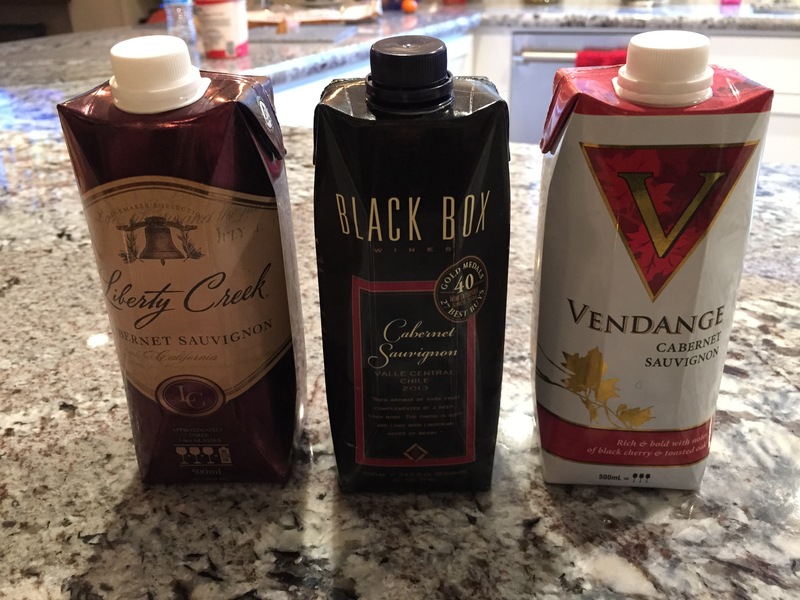 Box Wine – Tip It Maggie Style! Yes we did! 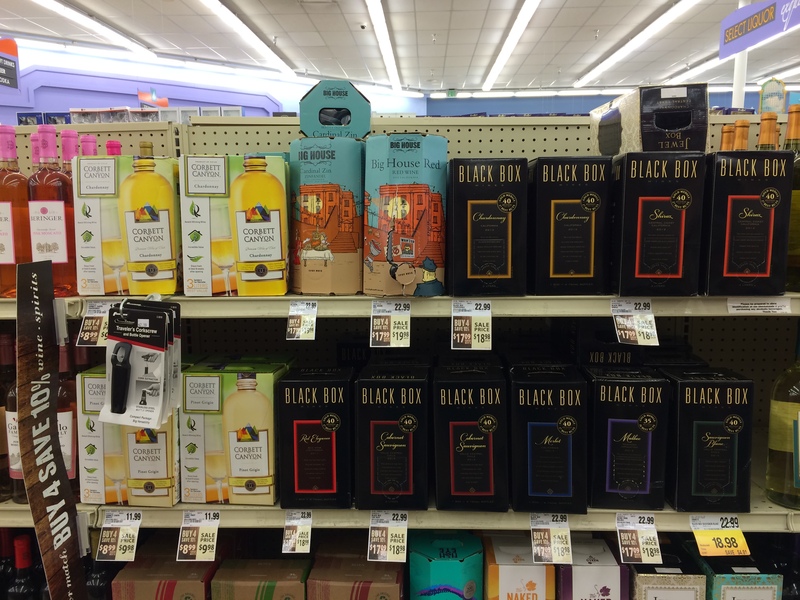 We all walk by the box wines at the grocery store, local pharmacy and corner stores. We talk about them, in theory, and debate if they could be as good as wine in a bottle. Well, we bought some and put them to the test. This was a first for all of us! We focused on 3 different brands of Cabernet Sauvignon, all 2013 vintage (I think). Overall, the Tetra Pack® box seemed to be a standard. Boxes are convenient, earth-friendly, they look good and the functionality is as you’d expect, they all open and reseal easily and tight. And yes, they are all very affordable around $4 for the 500 ml box. In all cases we aerated them, for some we should have hyperdecanted them. Liberty Creek: From Modesto, CA, a good table wine. Vendange: From Acampo, CA (near Stockton), a bit lighter than the other two in color, body and taste. Black Box: From Madera, CA, the grapes they use for the cabernet are from Valle Central Chile. This was our favorite! An excellent price/quality ratio. A full-bodied, yet very smooth cabernet. I guess it is no surprise that like all wines, everyone has their personal preference and some wines just taste better than others. I know that I will try other box wines, especiallyBlack Box, to see if my first try was beginner’s luck or if they are just very good wine, especially for the price. Categories: Blind Test, Wine | Tags: Black Box, box wine, cabernet, cabernet suavignon, hyperdecanted, Liberty Creek, Vendange, wine | Permalink.